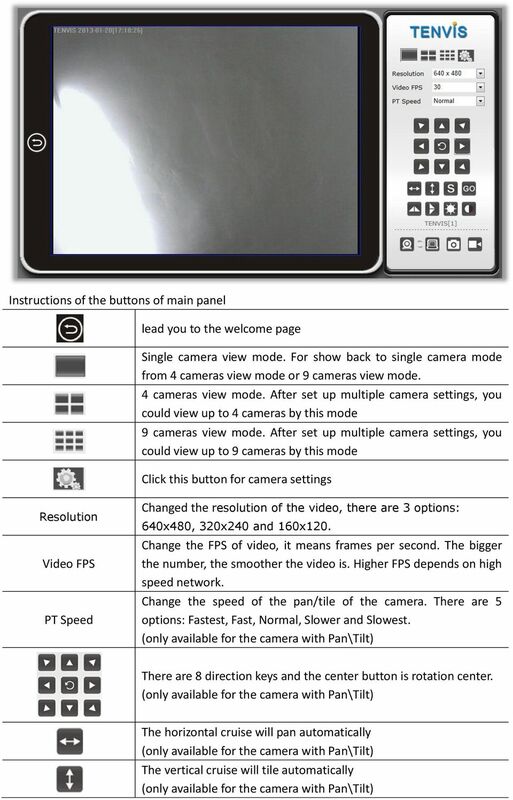 Download "This section will focus on basic operation of the interface including pan/tilt, video, audio, etc." 2 Basic Operation This section will focus on basic operation of the interface including pan/tilt, video, audio, etc. 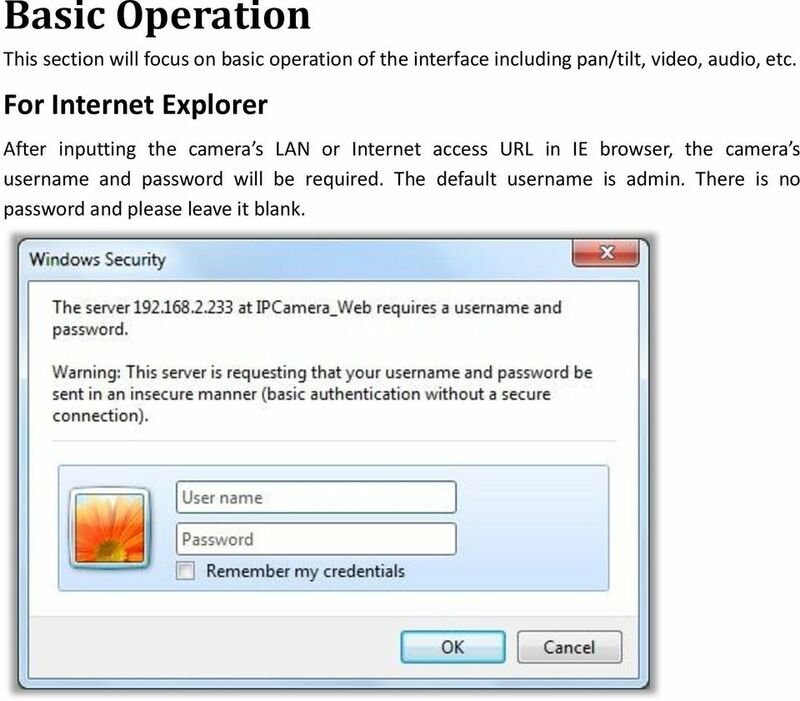 For Internet Explorer After inputting the camera s LAN or Internet access URL in IE browser, the camera s username and password will be required. The default username is admin. There is no password and please leave it blank. 5 Set preset position, this camera support 6 preset positions. What is preset position? See tips below. (only available for the camera with Pan\Tilt) Go preset position you have set (only available for the camera with Pan\Tilt) Exchange the video from left side to right side Upside down the video Adjust the brightness of the video Adjust the contrast of the video Receive audio from the camera (only available for the camera with 2-way audio) Send audio to the camera (only available for the camera with 2-way audio) Take snapshot of the camera Record video to PC, you could change the path in the settings Tips: What are preset positions? 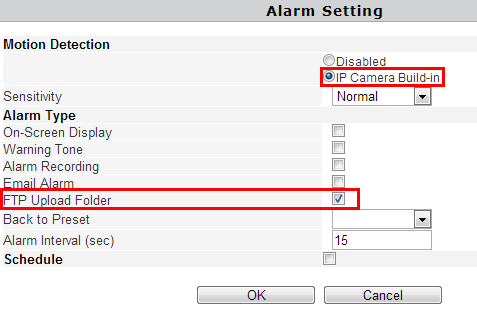 Preset positions are IP camera's memorized P/T position functionality. Once you set the preset position, you do not need to pan the camera to your preferred position. You are able to press the preset button and the camera will move to the fixed preset position automatically. For Other Non-IE Web Browsers 1. Select For Firefox, Google chrome etc for non-ie web browser. This mode is suit for Safari in Mac. 2. For other non-ie web browsers, there is a little difference. 6 There are the details of the difference of the functions. 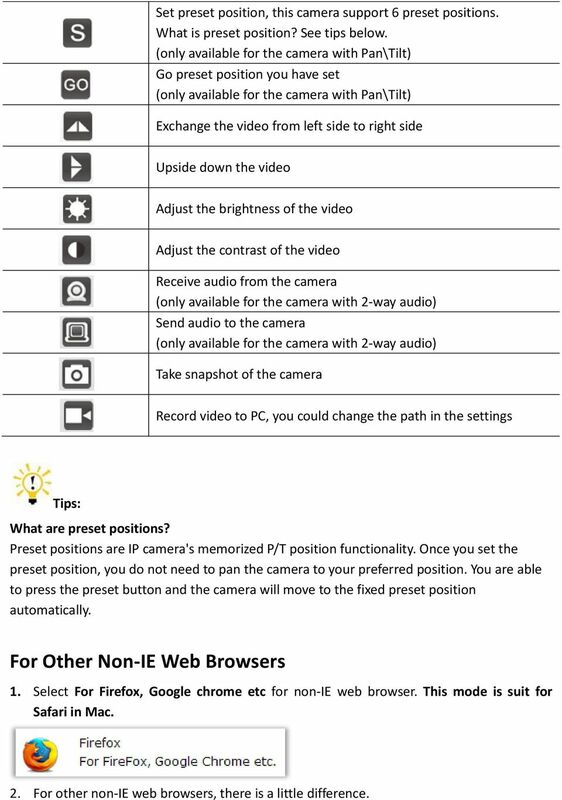 IE Non-IE web browser Multiple Cameras Mode 2-way audio Record to PC Time Stamp Camera Settings Click this Settings Button for camera Settings. System About Basic Device Info & Customer Service info. 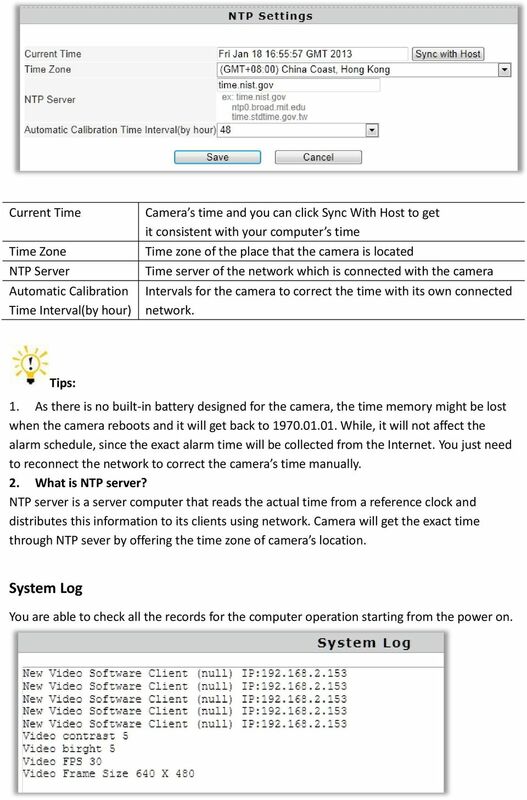 9 Current Time Time Zone NTP Server Automatic Calibration Time Interval(by hour) Camera s time and you can click Sync With Host to get it consistent with your computer s time Time zone of the place that the camera is located Time server of the network which is connected with the camera Intervals for the camera to correct the time with its own connected network. Tips: 1. As there is no built-in battery designed for the camera, the time memory might be lost when the camera reboots and it will get back to While, it will not affect the alarm schedule, since the exact alarm time will be collected from the Internet. You just need to reconnect the network to correct the camera s time manually. 2. What is NTP server? NTP server is a server computer that reads the actual time from a reference clock and distributes this information to its clients using network. 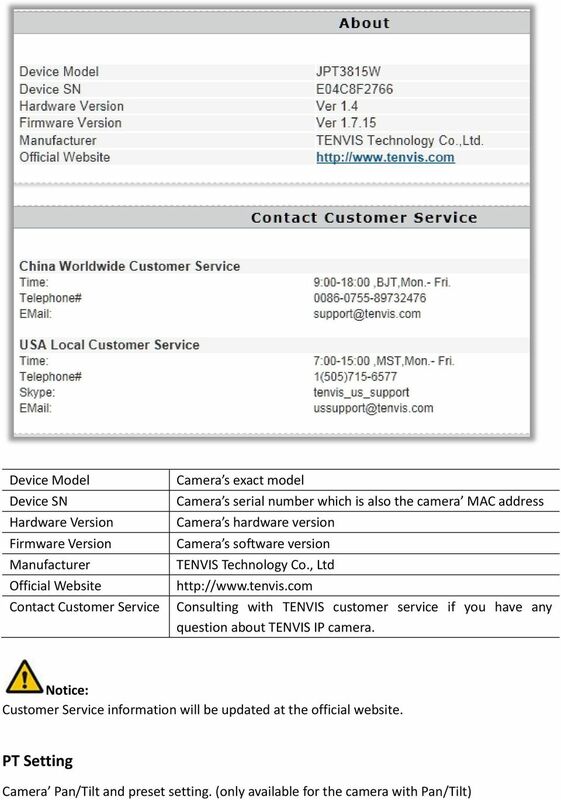 Camera will get the exact time through NTP sever by offering the time zone of camera s location. System Log You are able to check all the records for the computer operation starting from the power on. 10 Language To set camera s language and other exterior info. Language Welcome Page UI Color To choose from 9 different languages To select the welcome page To pick the color for the whole interface Changing Password To update the camera username and password. 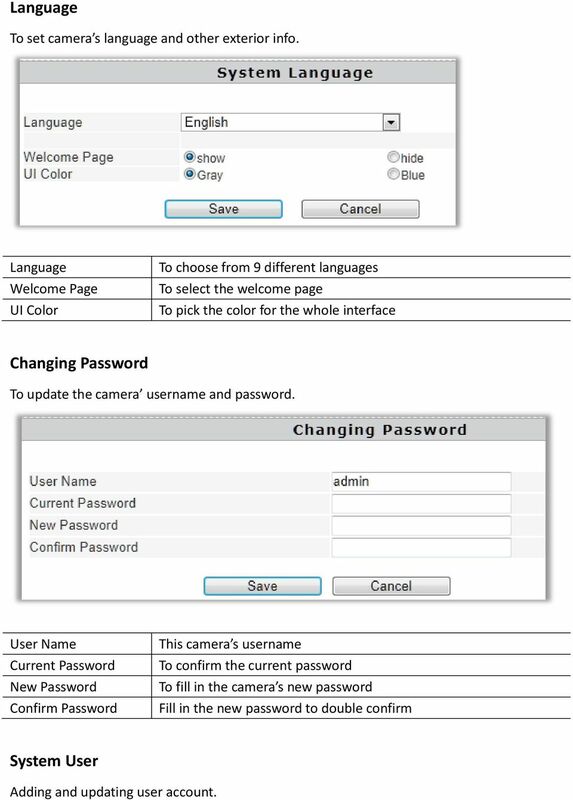 User Name Current Password New Password Confirm Password This camera s username To confirm the current password To fill in the camera s new password Fill in the new password to double confirm System User Adding and updating user account.  11 Defined user contains three different user levels. Different authority is set to different user level as specified in the following sheet... Live Video Record Snapshots Video adjustment Sound Talkback PT operation Admin Operator Guest Settings Tips: PT operation is only available for cameras with Pan/Tilt. Update Update the device to the latest firmware version which can be found from our official website. Notice: 1. Please choose proper update package according to product model of the camera. 2. Use cable network NOT WIFI during the update process. 3. Make sure that the update process is operated under continuous power supply. 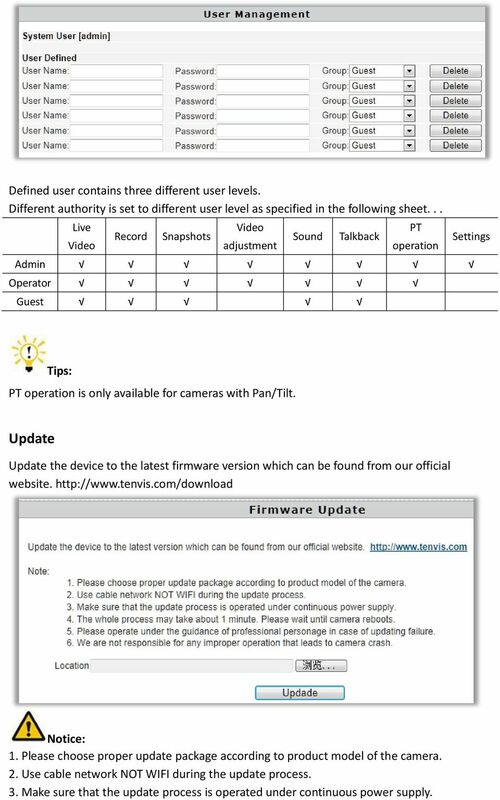 14 Setting Procedure please reference charter: Wireless Setup DDNS Configuring the camera s DDNS for remote view Built-in DDNS Configuration Third-party DDNS Configuration TENVIS IP Camera has been set with free default built-in DDNS tenvis.info. You can enable or disable it. If the DDNS status appears successful, you can view the camera from Internet after you forward the camera s port to your router. 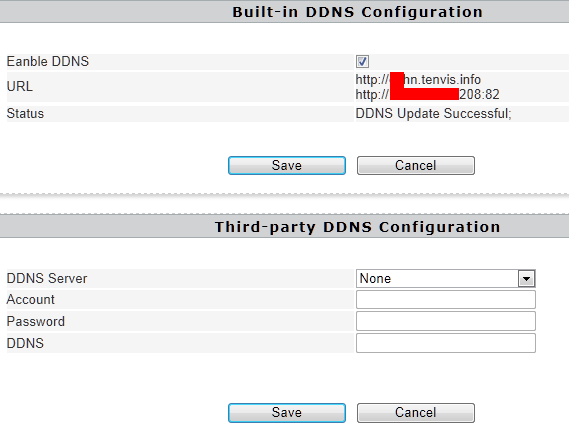 TENVIS camera supports third-party DDNS like Dyndns,Araid.org, Zoneedit,no-ip and Oray. 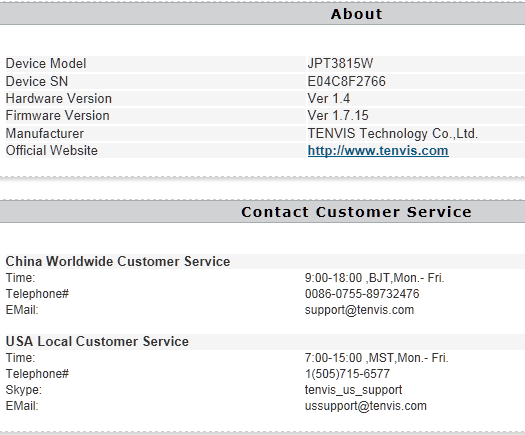 You can inform us to add the new DDNS from TENVIS Forum if you get third-party DDNS support agreement Tips: 1. What is DDNS? DDNS(DDNS (Dynamic DNS) is a service that maps Internet domain names to IP addresses. 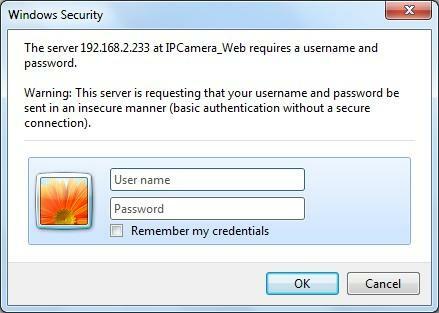 Thus we do not need to remember the changing IP address and be able to view the camera through relevant DDNS server. 17 Sender is your own address. Since the famous provider has won excellent service experience and the built-in provider SMTP servers are easier to set up, you are strongly suggested to take the gmail, yahoo and other famous as the sender . Recipient is the to accept the alarm and you are kindly suggested not to make it the same with Sender . 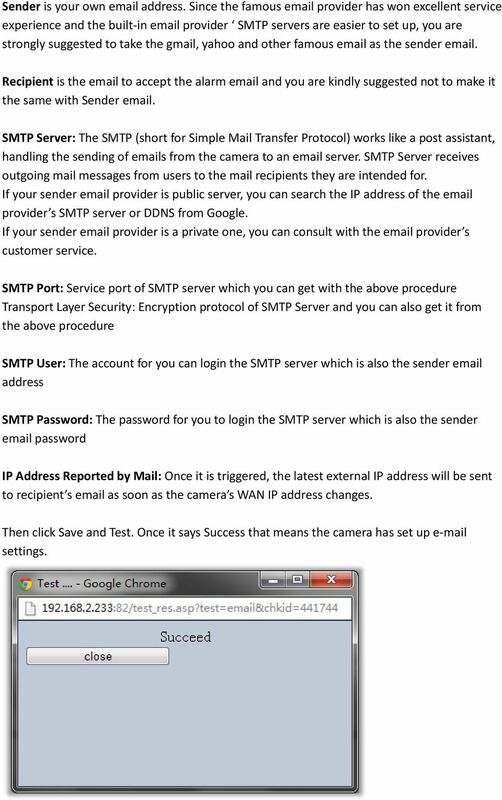 SMTP Server: The SMTP (short for Simple Mail Transfer Protocol) works like a post assistant, handling the sending of s from the camera to an server. SMTP Server receives outgoing mail messages from users to the mail recipients they are intended for. If your sender provider is public server, you can search the IP address of the provider s SMTP server or DDNS from Google. If your sender provider is a private one, you can consult with the provider s customer service. SMTP Port: Service port of SMTP server which you can get with the above procedure Transport Layer Security: Encryption protocol of SMTP Server and you can also get it from the above procedure SMTP User: The account for you can login the SMTP server which is also the sender address SMTP Password: The password for you to login the SMTP server which is also the sender password IP Address Reported by Mail: Once it is triggered, the latest external IP address will be sent to recipient s as soon as the camera s WAN IP address changes. 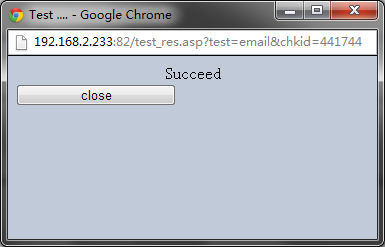 Then click Save and Test. Once it says Success that means the camera has set up settings. 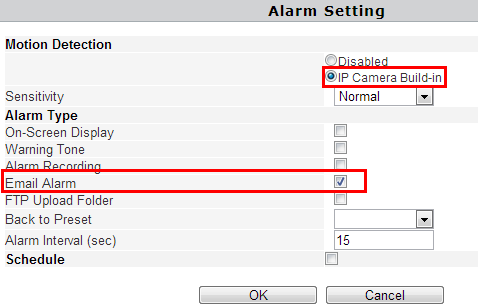 18 Go back to alarm settings and enable Alarm to finfish the whole alarm settings. Notice: 1. 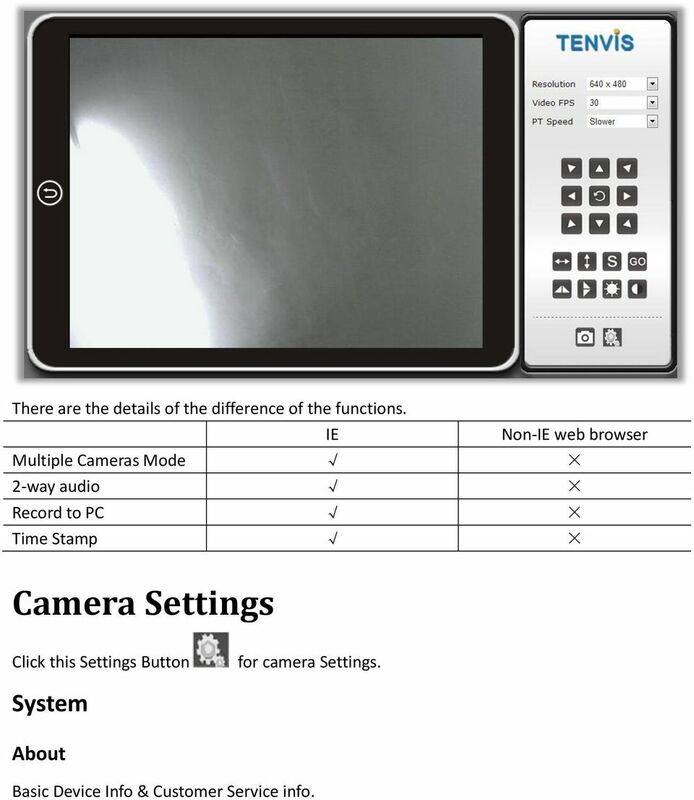 Please check the basic network settings of the camera if failed in test, 2. 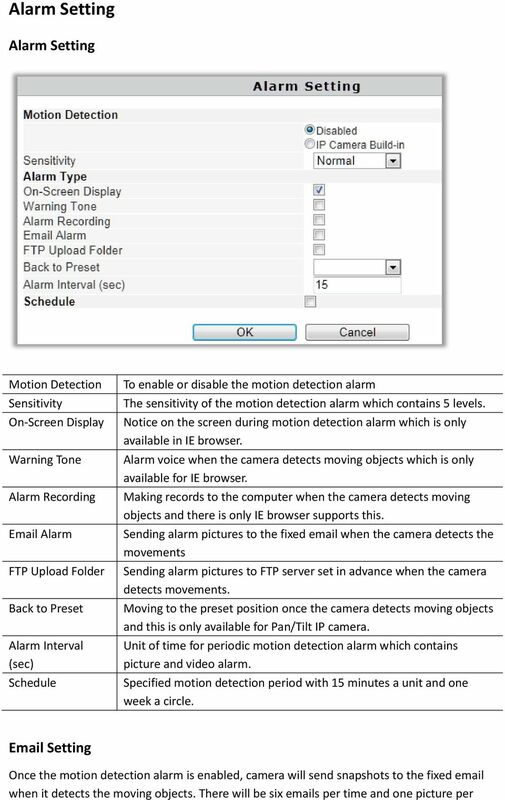 There might be some delay for motion detection alarm since it is related with the network condition and the service quality of the sender s provider. 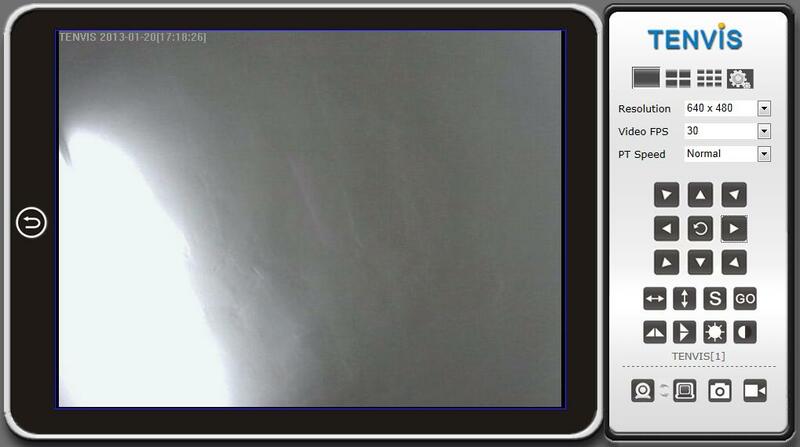 Thus it is beyond the control of IP camera. 3. If you still can not receive any alarm after getting the test , please check your spam box and add your sender address in the trust list of the recipient once your find it in spam. 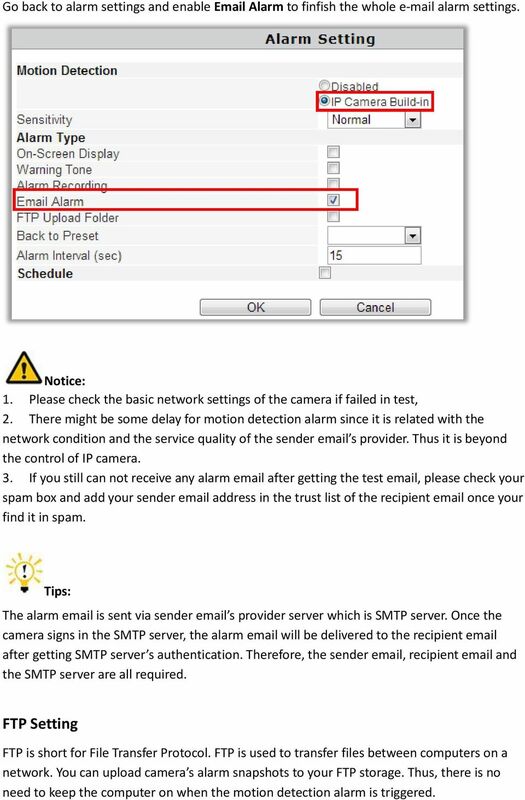 Tips: The alarm is sent via sender s provider server which is SMTP server. 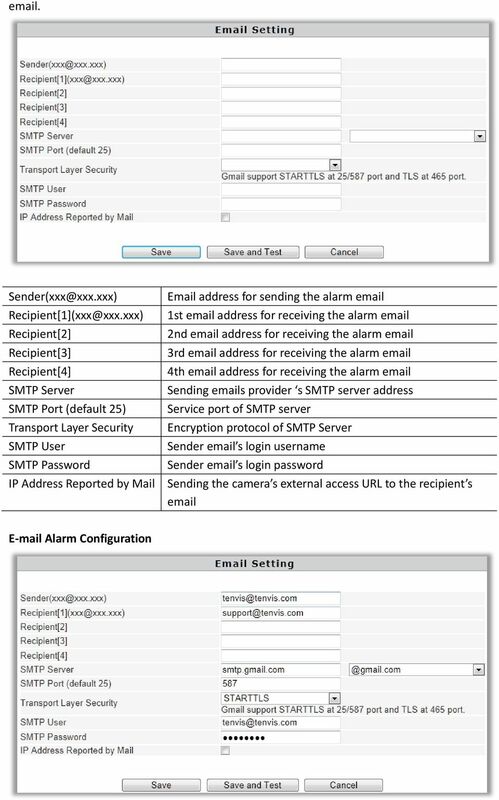 Once the camera signs in the SMTP server, the alarm will be delivered to the recipient after getting SMTP server s authentication. Therefore, the sender , recipient and the SMTP server are all required. 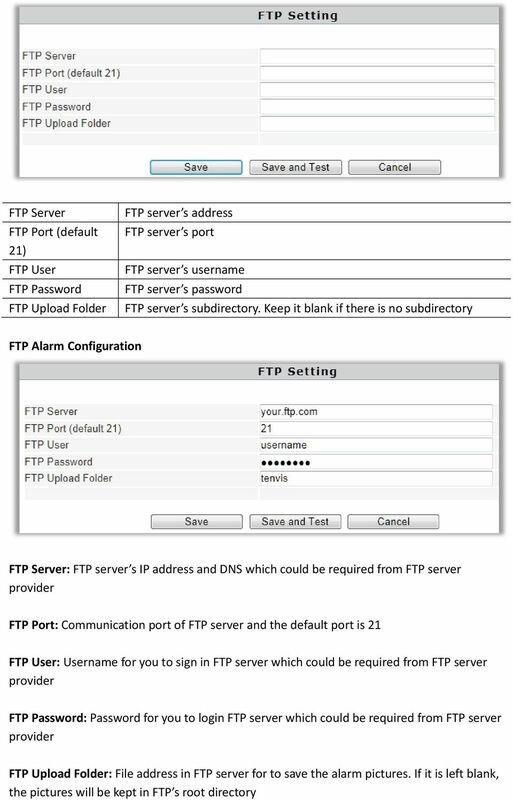 FTP Setting FTP is short for File Transfer Protocol. FTP is used to transfer files between computers on a network. 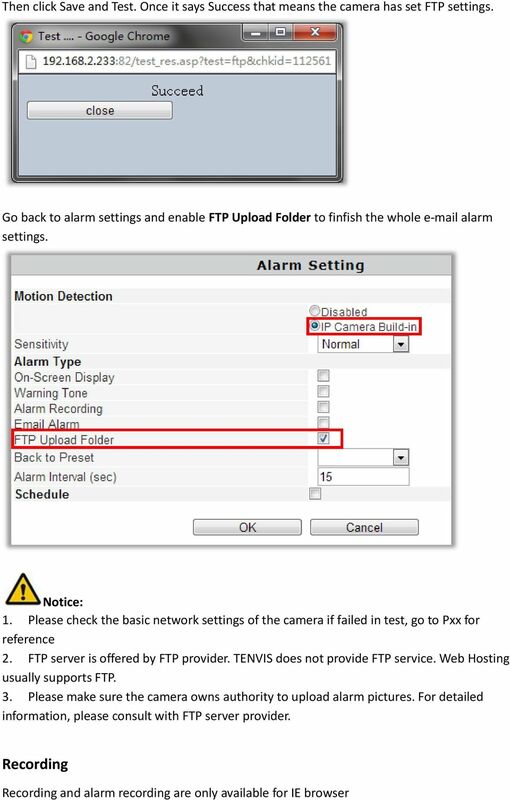 You can upload camera s alarm snapshots to your FTP storage. Thus, there is no need to keep the computer on when the motion detection alarm is triggered. 21 Recording Path Alarm Recording Path Camera s recording file Camera s alarm recording file Notice: If it does not work, please run IE as administrator. 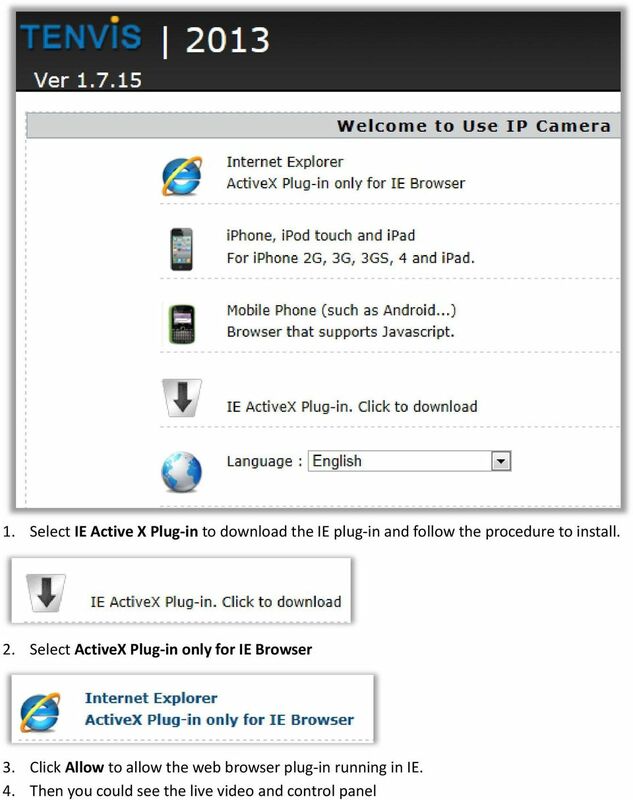 Right click IE browser and pick Run as Administrator Multi Camera Monitor Configuration Device List in LAN Alias: IP Address: Port User Name: Password All MJPEG IP camera in your local network Camera s name Camera s IP address and port or you can fill in DDNS instead. 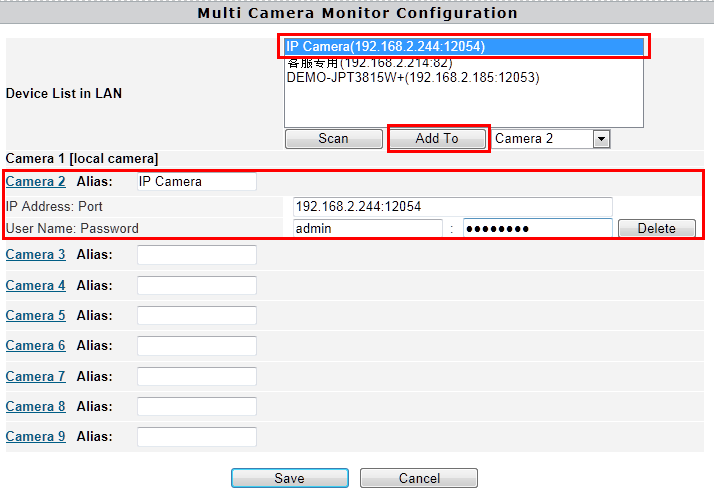 Camera s username and password If you want to view multiple cameras from Internet by DDNS, you could add the camera with DDNS. 22 Notice: This configuration is only available for IE browser. 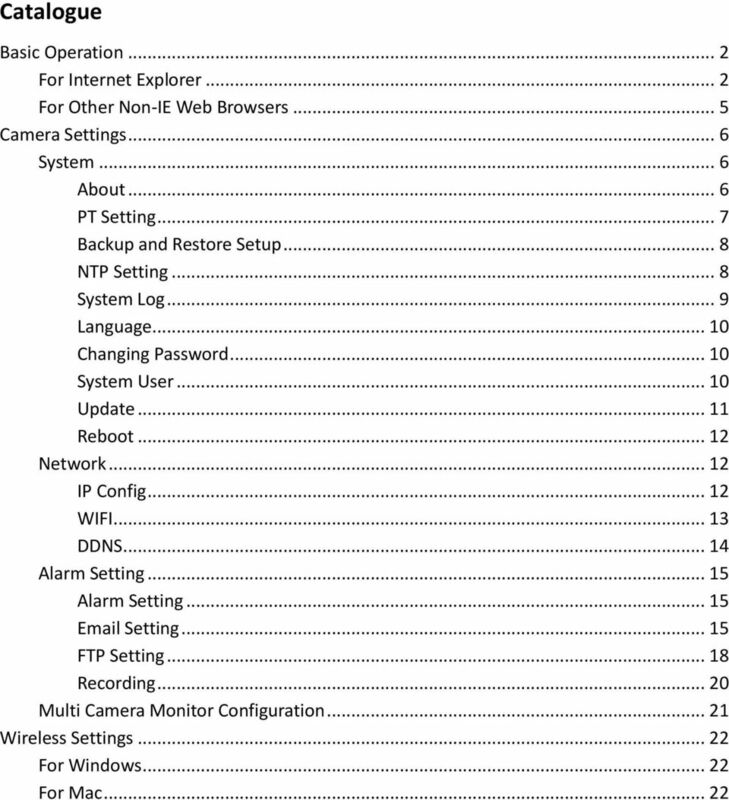 Wireless Settings For Windows For wireless connection of Windows computer, please turn to Page 5 of Quick Start Guide. You can also connect the wireless signal in Settings page after you view the image. Please turn to Mac wireless connection for more detailed information. For Mac 1. Click Settings Button and select Wifi. 2. 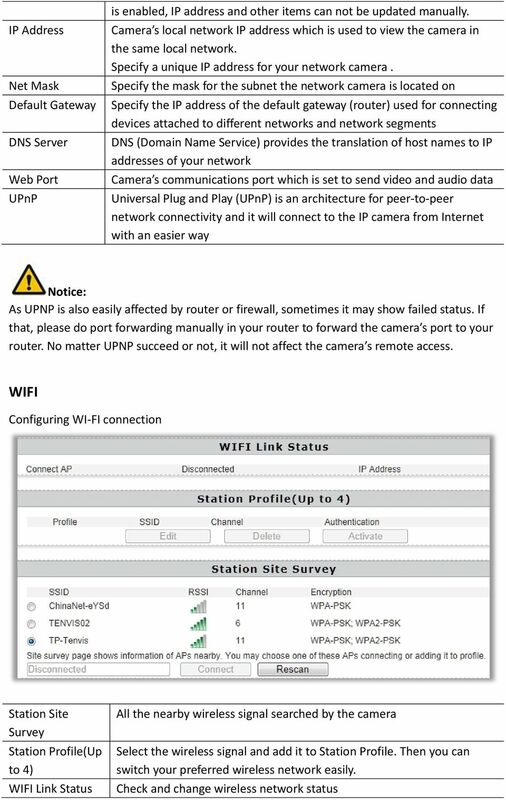 Click Rescan in Station Site Survey and pick your preferred WI-FI SSID. Then press Connect. 3. Fill in the relevant wireless network information. 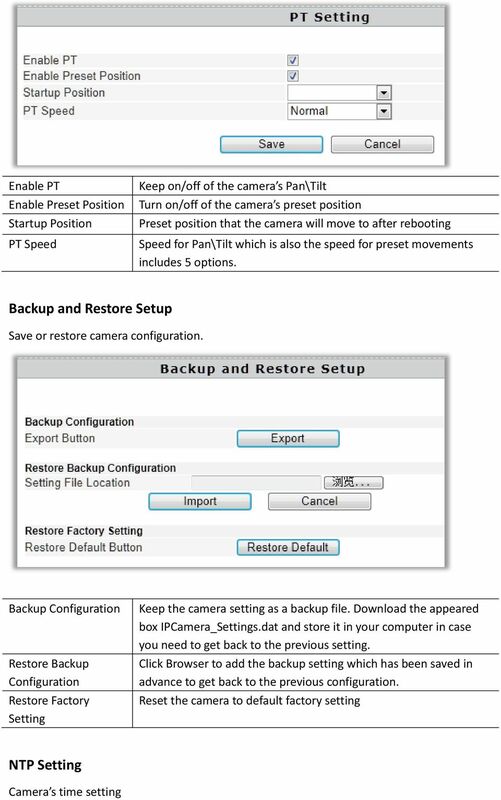 If you are not sure about this, please keep the auto set-up of the camera. 4. If your wireless network is open, please pick Apply. 24 and click Apply. 7. 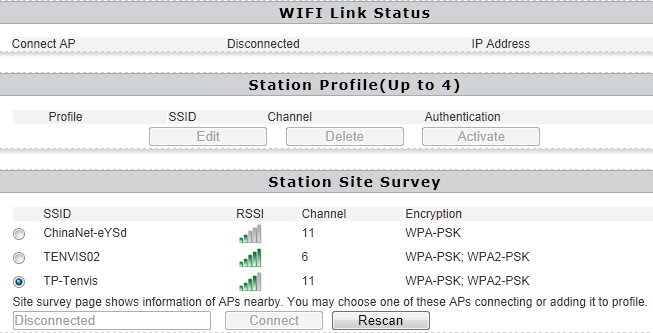 Pick the wireless network added in Station Profile (Up to 4) and click Activate. 8. Wireless network is connected if it appears. Wireless network is disconnected if it shows. Please pick Edit to reset the network configuration or pick Delete to get back to the first step. Tips: For security concern, please do not open your WI-FI network. DIGITUS Plug&View IP cameras User Guide 1 Introduction: The Plug&View IP camera series by DIGITUS offers P2P cloud services in order to avoid the complicated network configuration for the camera installation.